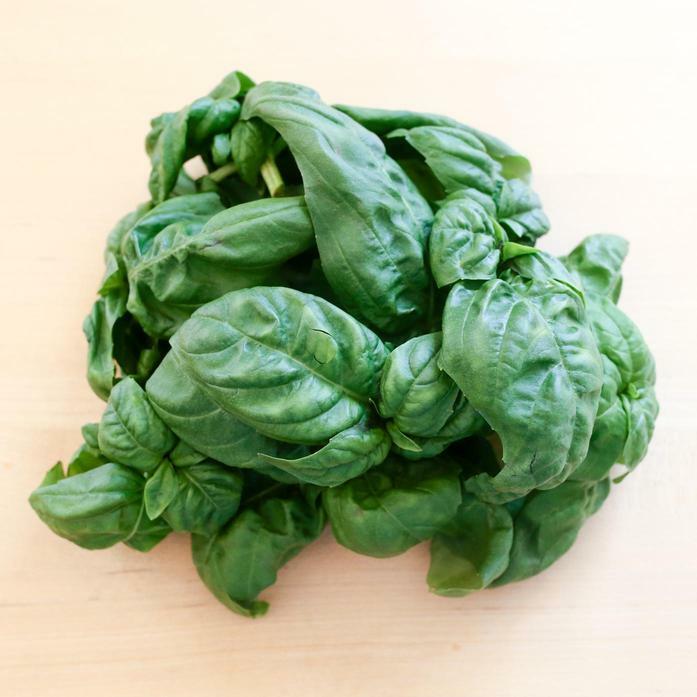 Square Roots’ genovese sweet basil is fragrant and full of bright, fresh flavor. Blend into pesto or hummus, chop onto salads, or go rogue and bring flavor to everyday olive oils. Pesticide-free, non-GMO real food responsibly grown year-round in Brooklyn by Square Roots.